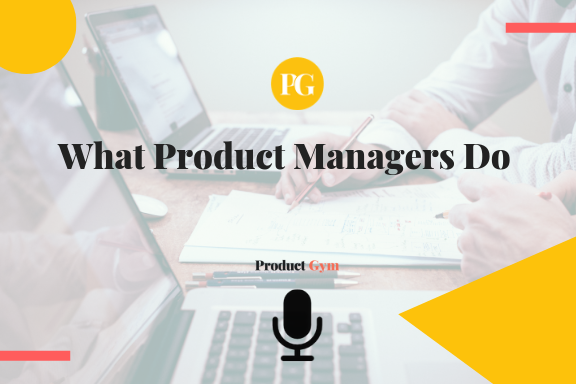 Product Managers possess very diverse workdays from each other. They also have diverse workdays in that there are so much different tasks to be completed during a day’s work. 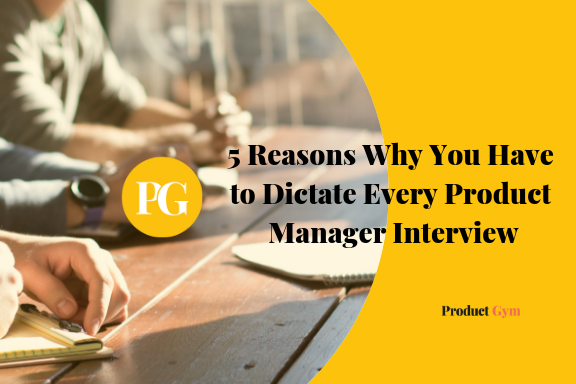 Product Managers also possess very diverse backgrounds, as their careers rarely encompass just one company and their interests vary outside of Product Management. 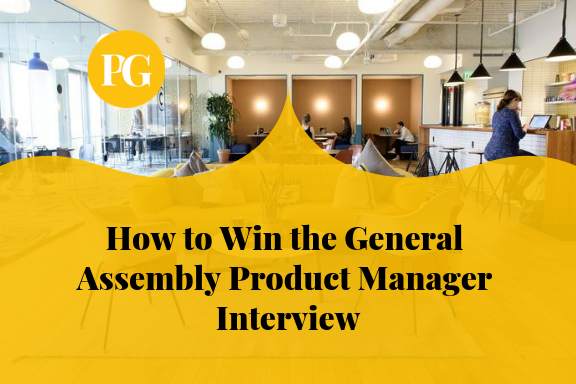 Today we talked with Varsha Venugopal, a Product Manager at Etsy to discuss what her career interests are and how she got to where she is today, and also get a sense of what her average workday is like. 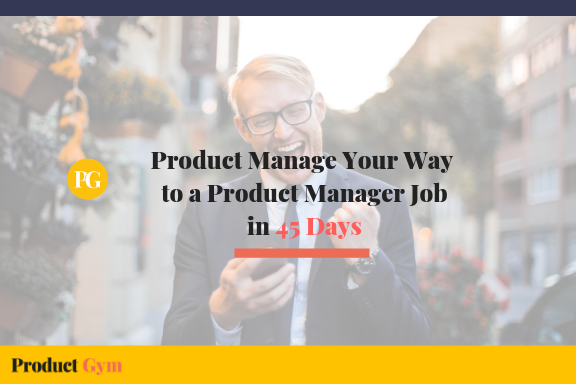 Varsha Venugopal: At its core, Product Management is thinking through a user’s problem, and developing a solution that meets the needs of solving that problem, often times using technology. 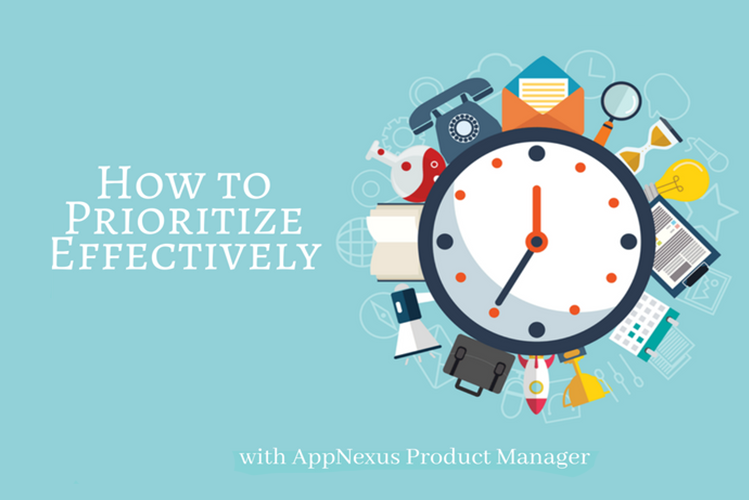 Product Management is about being strategic and building a vision for the product, while balancing the tactical day to day of executing on a roadmap. 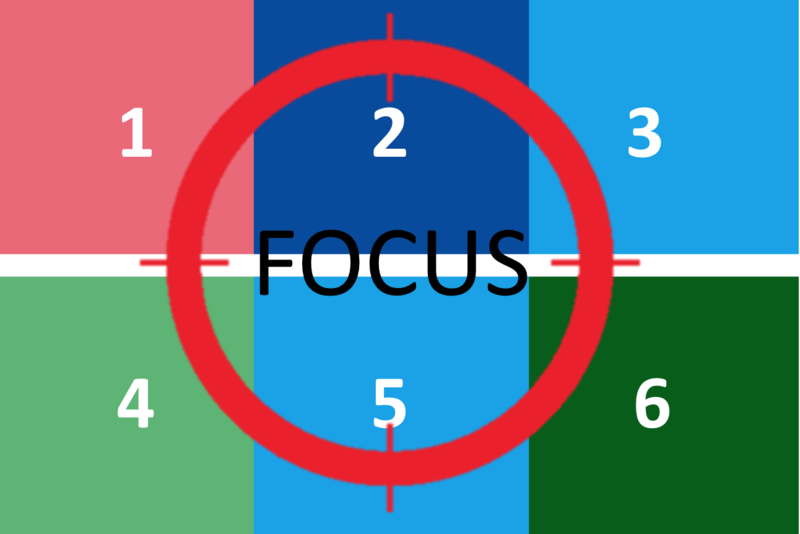 Product Management is about making tradeoffs between what is ideal and what is practical. 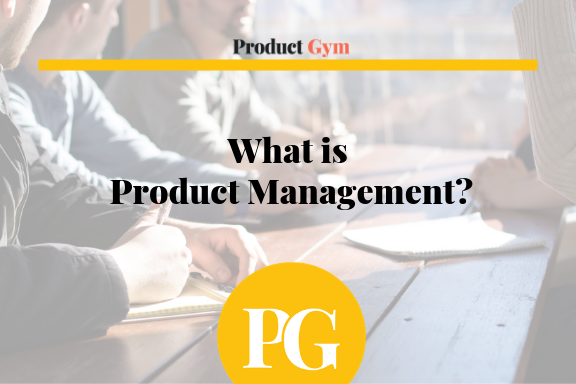 Product Management is also working to build alignment and excitement across the team and greater organization. Product Gym: I noticed that for your undergraduate degree, you studied Chemical Engineering. 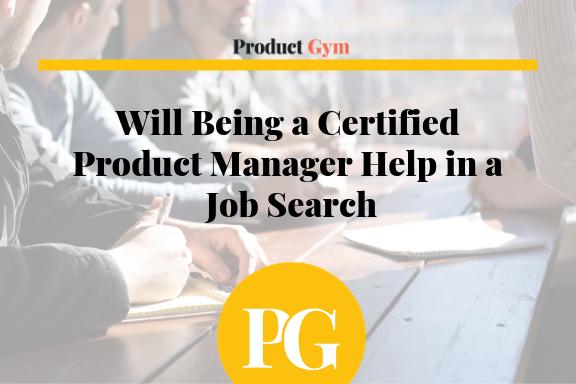 Usually, Product Managers come from diverse backgrounds, so what got you interested in that major? Varsha Venugopal: When choosing my major in college, I didn’t know how what I studied would translate into a career. In high school, I was really good at math and chemistry, so I decided to pursue a degree in chemical engineering at the Cooper Union in NYC. As I got deeper into my degree, through coursework and internships, I realized that I did not want to pursue the traditional path of a chemical engineer. I didn’t see that as a barrier for me to enter the tech world! Through studying engineering, I learned how to think about and break down complex problems. 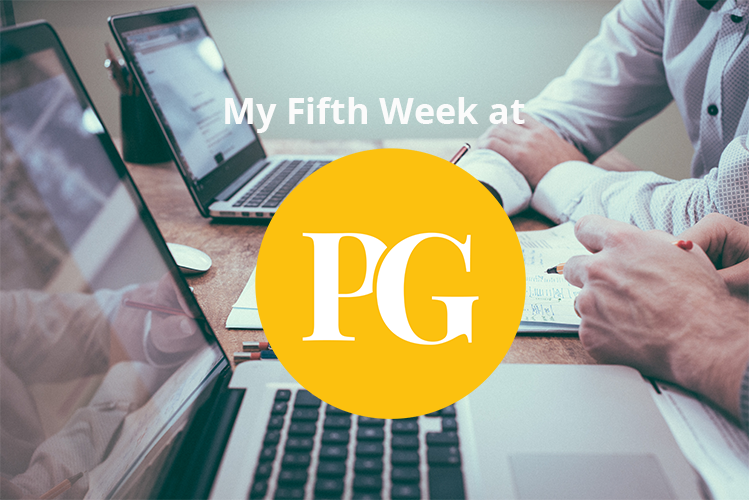 I learned how to balance a heavy workload and prioritize my responsibilities. After college, I started my career at Bank of America through their Technology Analyst Program. This was a perfect pivot for me. I was exposed to working in the technology sector of a large company, in a Product Management function. Even though this was a rewarding experience, I decided to leave after a year to pursue my Masters in Engineering Management at Dartmouth. This was a fantastic program that exposed me to classes like finance, marketing, optimization, and operations. It was through this program that I really understood that I wanted to work at the intersection of technology and business and that Product Management would be in my not-so-distant future! Product Gym: I definitely see a lot of people working in finance out of school, especially in New York. 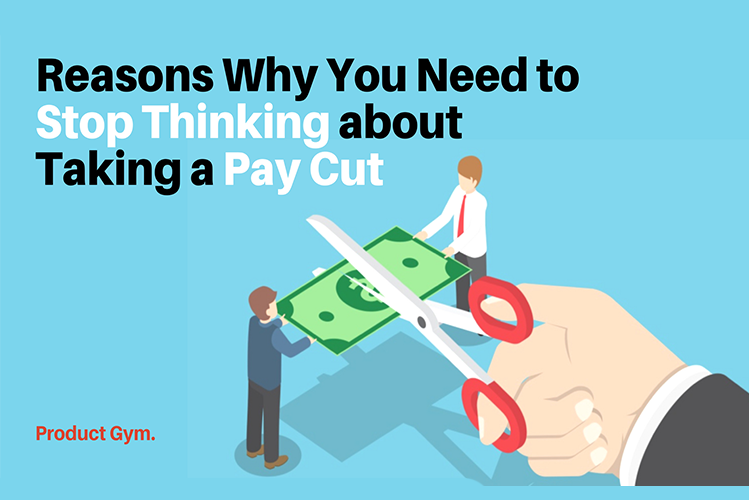 How was life like for you as a Business Analyst at Bank of America? Varsha Venugopal: I would say that I actually started my Product Management career at Bank of America. My team built tools for internal stakeholders (the operations team) to access data on fixed income instruments. In my role, I served as the liaison between our engineering team and business end-users. I researched how the operations team used the tools as part of their day-to-day, learned about their frustrations with the product, and understood their expectations for new functionality. I am grateful for what I learned at Bank of America: this is where I started to think about building good products, where I learned the process behind shipping production software, and where I developed my curiosity for working in Product Management in tech! Product Gym: You were at MediaMath from 2014, and during that time you held around 5 postings over there. How were you able to jump around so much? Varsha Venugopal: When I joined MediaMath in 2014, the company was much smaller than it is now! It felt like a startup, where I was able to wear multiple hats and gain exposure to different parts of the organization. I learned a lot, very quickly, about our business, our customers, and our technology. This helped me transition into different teams during my tenure. 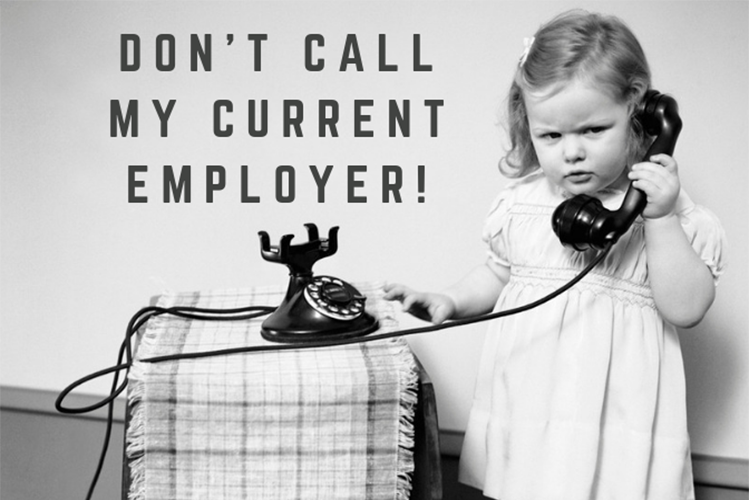 I started in a client facing role, working with both our managed service and self-service clients. For managed service clients, I would personally use our product to manage, optimize, and analyze their digital marketing campaigns. 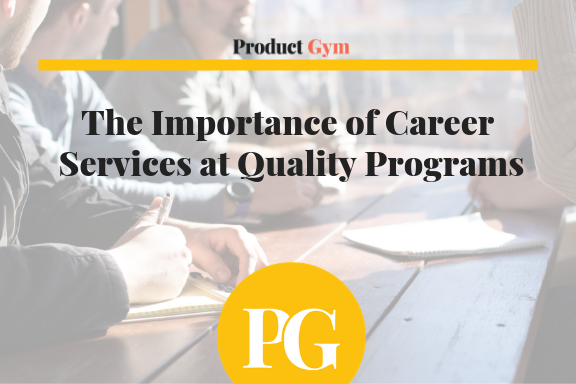 For self-service clients, I served in a consultative capacity, where I provided guidance and best practices. Through this role, I gained a lot of insight into our product and the needs of our customers. My favorite part of the job was thinking about how our software could be used to solve our clients’ business problems. 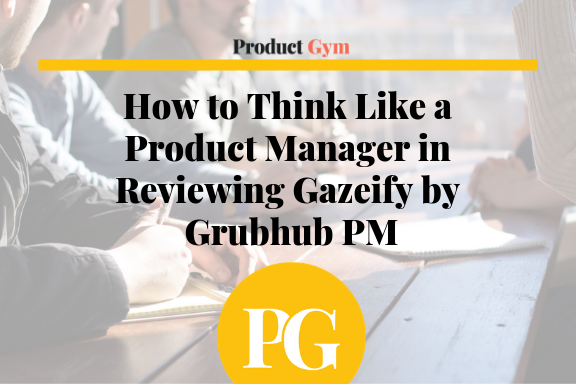 I enjoyed working with Product Managers in the organization to provide feedback and to fill in some of the gaps in client knowledge. I was fortunate to have a network of good managers and mentors within the company, who made my transition into product possible! I’ve always been a curious person and enjoyed learning about how MediaMath’s technology worked. With this and my client background, it was a quick ramp up to learn MediaMath’s stack and jump right into the product organization! 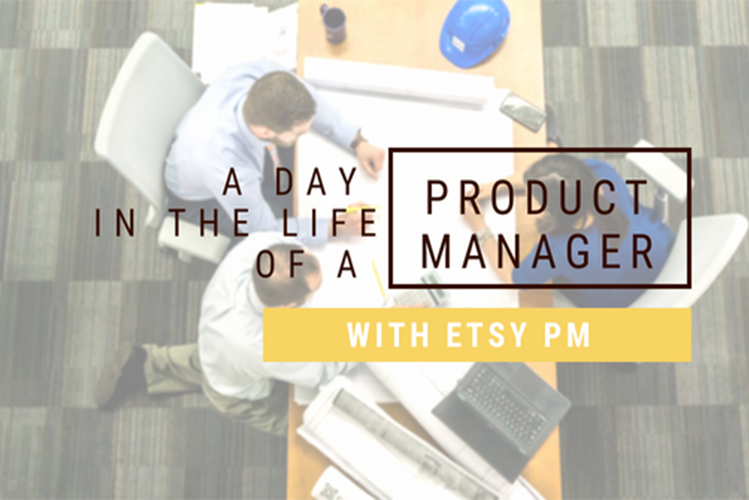 Product Gym: Now that you are at Etsy, what is a day in the life like for you as a Product Manager over here? Varsha Venugopal: I am still pretty new to Etsy, but it’s been a great experience so far! I joined the Marketing Services team in May this year. My team builds products for Etsy sellers to promote and grow their Etsy shops. My day-to-day includes thinking strategically about how to iterate on top of our existing product set, working with engineers to determine and test out optimizations, and analyzing data to understand opportunities to grow the product. I partner very closely with our product engineering team, as well as our analytics, product marketing, and design teams. I’ve quickly found that there is no “standard” day at Etsy. 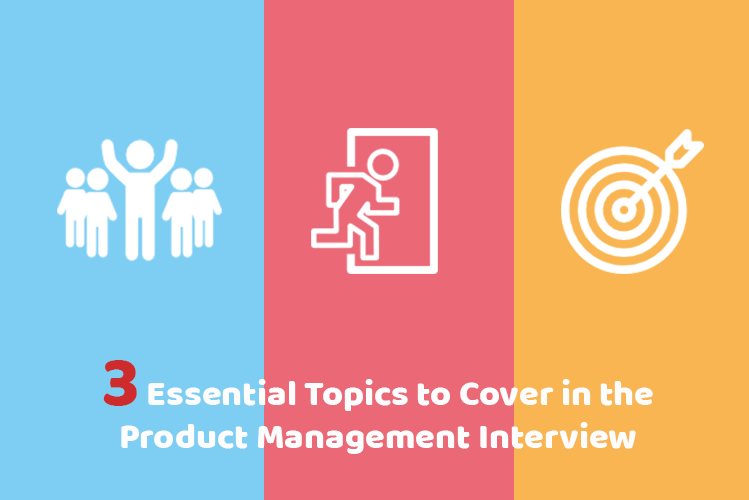 Every day has been interesting, insightful, and has pushed me to learn more about Product Management as a disciple. 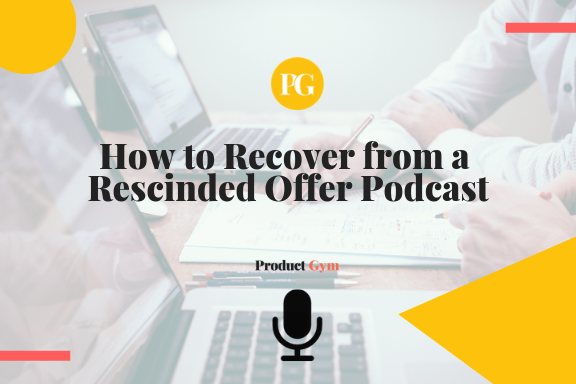 Product Gym: Is it that different from what you were doing at MediaMath? Varsha Venugopal: Even though I have been managing digital marketing products at both MediaMath and Etsy, I have found that there are definitely many differences between the two companies. The most obvious is that MediaMath is a B2B product, focused on large e-commerce companies, looking to grow their business through programmatic advertising. Giving makers the opportunity to sell their handmade items through an online marketplace, Etsy is a B2C product. 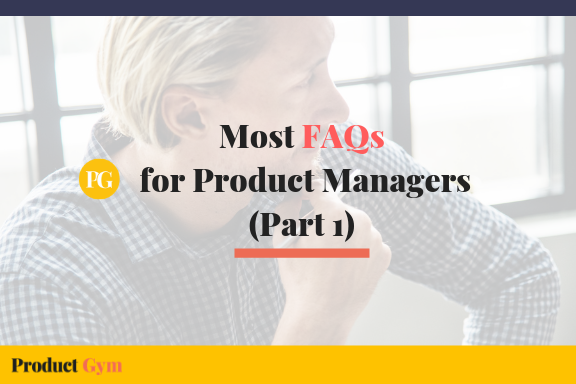 Though the fundamentals of Product Management hold true for both B2B and B2C, I am solving very different problems to serve the needs of my end customers. At MediaMath, I was solving problems for customers whose core job function was to manage digital marketing campaigns. At Etsy, I am solving problems for entrepreneurs and small business owners, where digital marketing is just a small sliver of their day to day responsibilities. It has been a fun challenge to think about building intuitive products that are simple, elegant, and effective to use for our sellers! Another difference is the scale of Etsy! It has been very exciting to see and analyze a vast amount of data on our Sellers and their interaction with our products. Being very quantitative, it has been extremely rewarding to think about new features in a very data-driven manner! 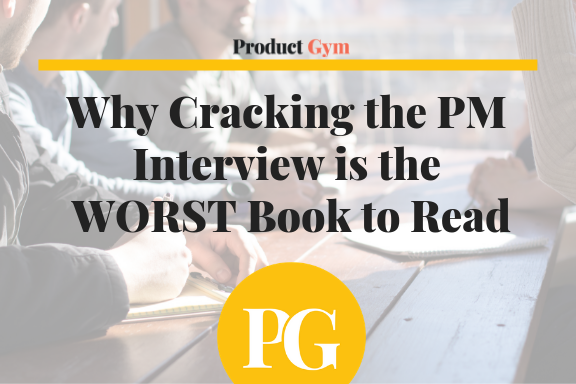 Product Gym: Are there any books, blogs, podcasts or resources you would recommend that you felt really helped you throughout your journey? 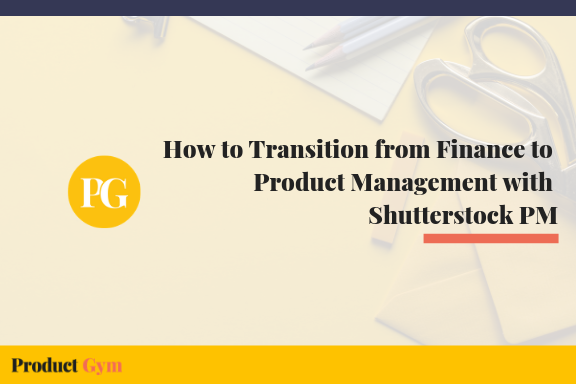 Varsha Venugopal: When I was making the switch into Product Management, one of my mentors recommended Marty Cagan’s Inspired. This is a great book, that really helped me contextualize a lot of the skills that are needed for being a good product manager. I try to read as much as I can online, from various sources such as HBR, SVPG, and Medium. 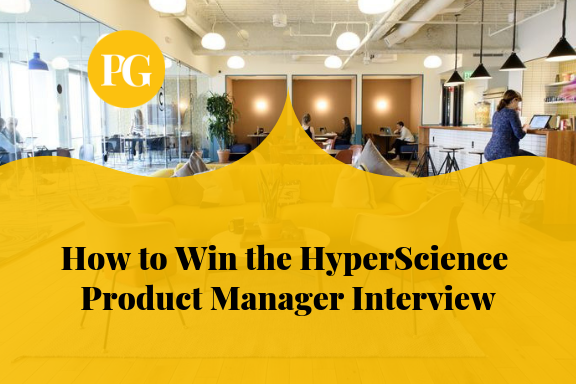 I also enjoy listening to podcasts such as This Is Product Management and 99% Invisible. Varsha Venugopal is currently a Product Manager at Etsy. Before Etsy, Varsha worked at MediaMath for over four years in roles ranging from Director of Performance Intelligence to Product Manager. Varsha loves working with clients and solving problems through data and collaboration. Varsha has a Bachelor’s Degree from the Cooper Union studying Chemical Engineering, and a Master’s Degree from Dartmouth College in Engineering Management.